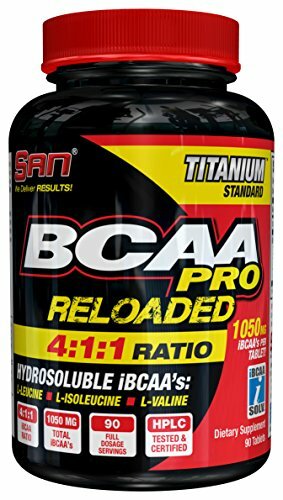 iSatori has perfected this incredible specialized formula to help complete and improve your intense workouts and weightlifting. 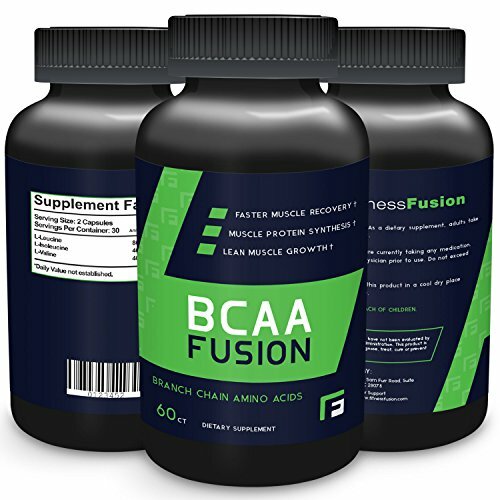 It's an ideal supplement for athletes, lifters, and bodybuilders alike. 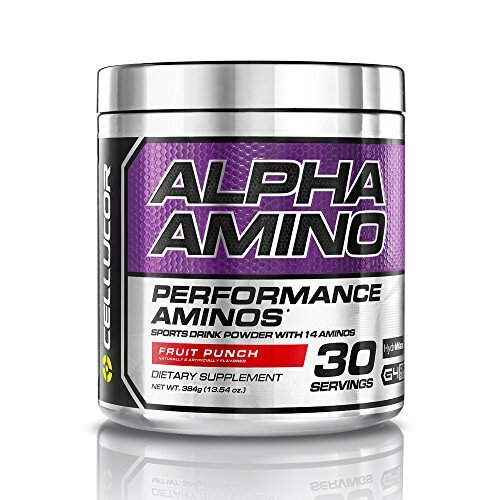 Our AMINO-GRO features vital ingredients that help restore hydration during and after workouts. 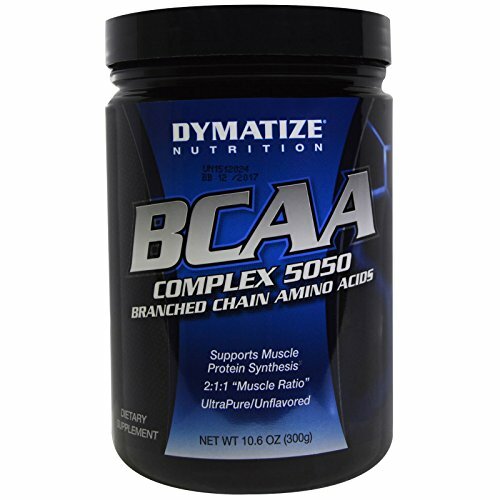 You need to replace electrolytes and hydrate after a demanding workout. A positive balance of electrolytes is critical for peak performance and crucial for quick recovery. 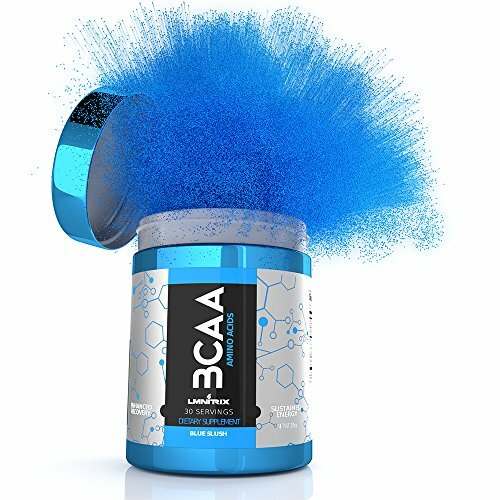 Our formula is a BCAA powder that includes LeuciTorTM (Leucine), which helps activate the mTOR pathways that enhance lean muscle growth, aid muscles to adapt during training, accelerate recovery, and increase muscle performance. AMINO-GRO has a complex, hydrating electrolyte formula featuring CocoDrate Electrolites (raw powdered coconut water + vital electrolytes) called CococinTM. 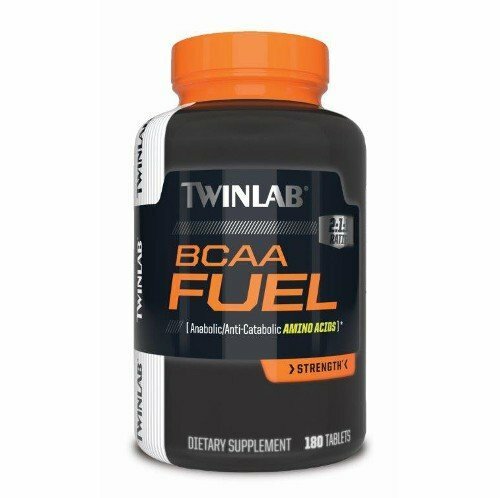 These ingredients help maintain balanced hydration during and after intense workouts and lift sessions. 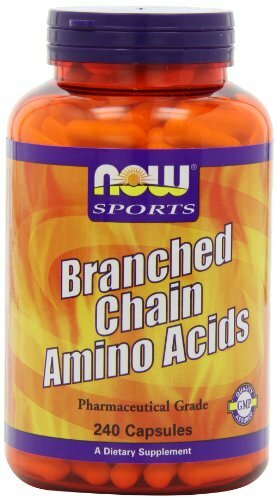 iSatori's Branched Chain Amino Acid formula includes instantized glutamine, which provides muscle-sparing protection as it fosters lean muscle gains. 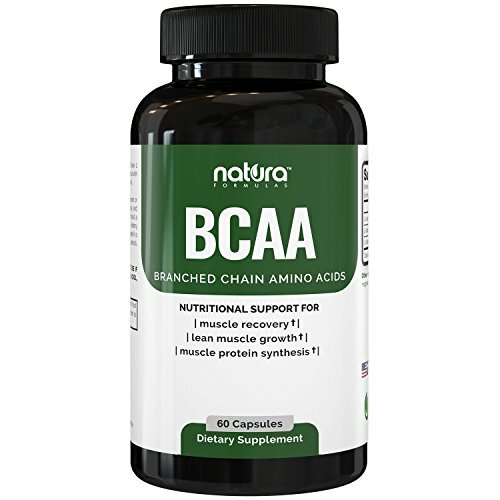 Unlike some BCCA powder supplements, AMINO-GRO is easily mixed with water, and can be taken during the day or used as a pre or post workout amino acid supplement for men and women. The delicious flavors leave no bitter after-taste and come in three enjoyable flavors, including Blue Razz Sno Cone, Mango Chiller, and Frosted Lemonade. iSatori knows that you don't want extra fillers or calories in your specialty sports supplements. 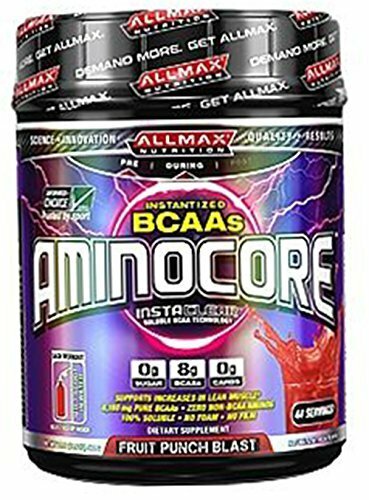 Our AMINO-GRO formula has no sugar, no fat, no stimulants - with only 15 calories per serving. 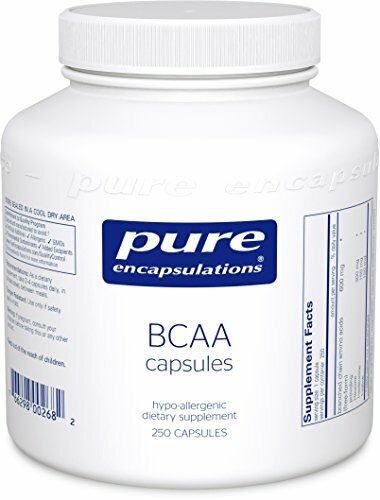 This bottle contains 30 servings that mix easily with water so you can take it to the gym - or use it before or afterward. 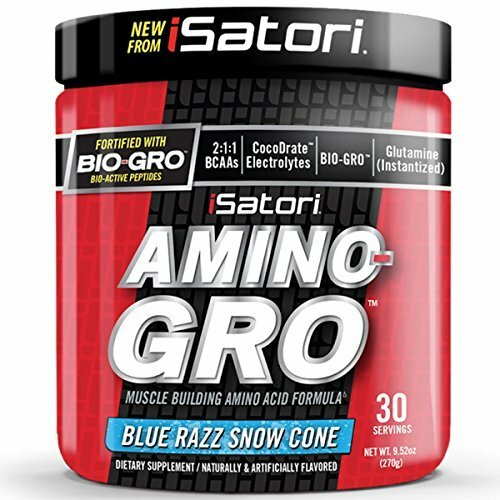 iSatori's Blue Razz Sno Cone contains Bio-Active Peptides that increase protein synthesis for lean muscle growth. 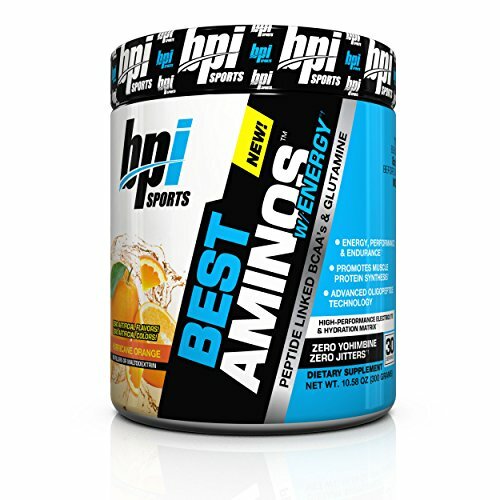 Trust iSatori's AMINO-GRO for your pre and post workout supplement recovery and max hydration.